“Curb Your Enthusiasm” is officially returning for a ninth season. “We’re thrilled that Larry has decided to do a new season of ‘Curb’ and can’t wait to see what he has planned,” said HBO programming president Casey Bloys in a statement on Tuesday. There were no further details on when the new season will return. 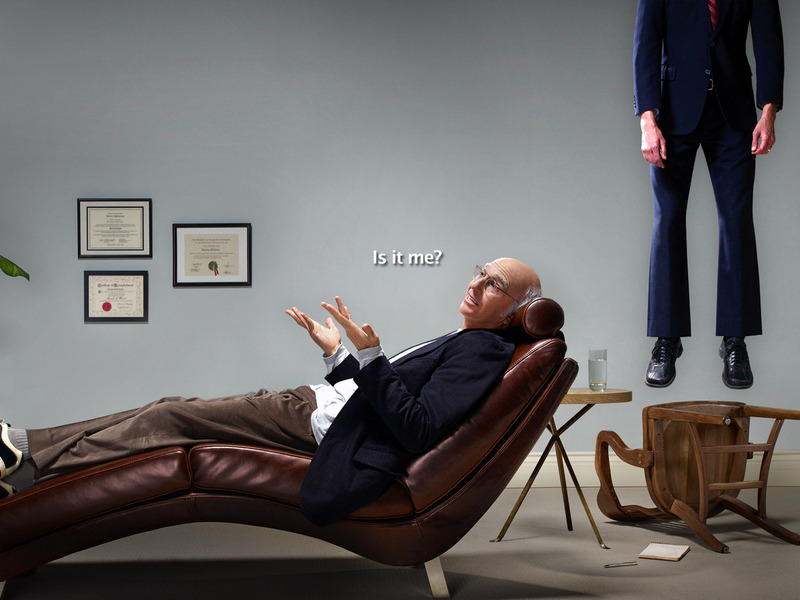 With 80 episodes aired, the previous eighth season of “Curb” aired in 2011. In 2003, it won the Golden Globe for best TV comedy.